Cons: All songs seems to blend into on another, not necessarily a bad thing. Overview: I've been hearing Hot Since 82 buzz for a year about now... and I wasn't necessarily sure who they were (sounds like a TV show). 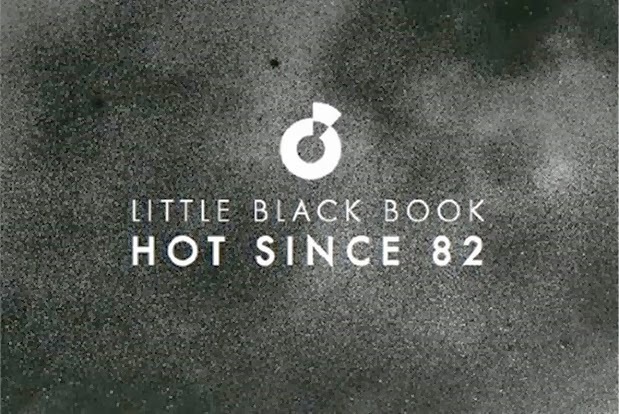 Anyways, Little Black Book reminds me of those clubbing nights that I used to attend a while ago. I guess House music is starting to make a comeback (or has never really gone away). Some people may find this album a bit repetitive. However, it makes great background music and is definitely music to be boogied to at proper EDM clubs. Tops Songs: This one is hard to make... no really, they all sound similar.